It’ s almost Valentine’s Day guys! There are no neutral feelings about this day, people either love or hate it THE WHOLE WAY. I think this is because the day serves as some measure or barometer of how we love or are loved. Chances are, romantic or not, we could all use a little more. We long to be included in a party of love, one we are ALL invited to. In the world of love expression, small acts are magic to me. I don’t feel too sheepish to receive them and they still hold a genuine weight in my heart. When done by a stranger, I am sure the whole world is conspiring to be connected- this brings me ridiculous joy and hope. On Monday, I met with some lovely folks in RVA looking to do something BIG and KIND, then after lots of dreaming and talking, we came to a starting point of small and wide- which I love so, so much. I believe almost everything beautiful starts small and usually with just one person (which turns into a billion). 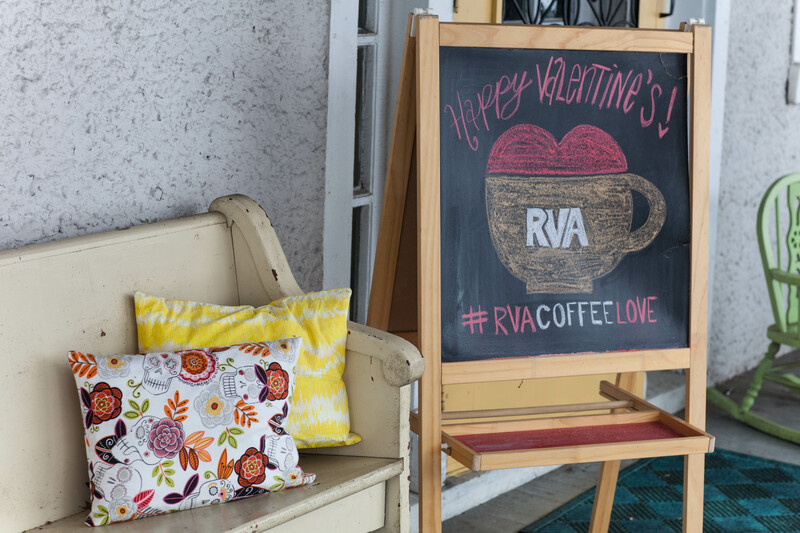 On Friday- Valentine’s Day- the Richmond community is encouraging everyone to share love by buying a stranger a cup of coffee at your favorite coffee shop. 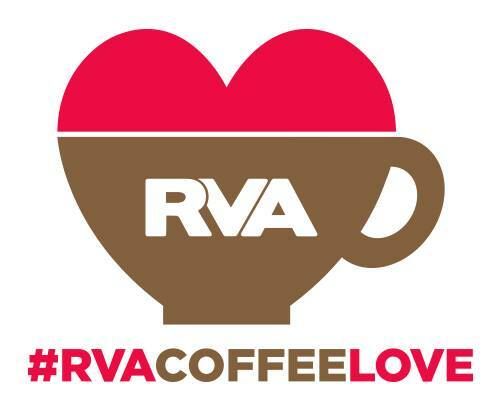 Check out RVA Coffee Love for more info. Be sure to tag your pics with #rvacoffeelove too! If you want to participate but are super broke ( been there and still visit often! ), we will have a few kindness kits at the LOHK wall complete with coffee gift cards and certificates (look for small boxes in ziplocs behind the window grates). Inside each box there will be a gift card with enough $ for one cup of coffee for you and one to share, a small tip for the barista, stickers and a bit of chocolate because ALL kindness missions are better with chocolate! Look for kits starting late this afternoon (2/13)- hopefully some with still be left by morning! I will post pics on my Instagram when they are up. I hope you feel so loved tomorrow, and if you don’t, I hope creating some will bring you joy and hope. logo designed by the amazing Ryn Bruce – check out her VERY rad social experiment here. *If you are not in RVA, you can still play! Do the mission and hashtag all pics #coffeelove or post them on the LOHK Facebook page.